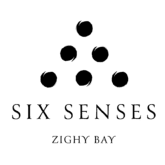 For the traveling couples looking for a five-star hotel boasting ultra-luxe facilities, a pool, spa, gym and restaurants that provide a romantic moonlit dinner in the hillside, the Six Senses Zighy Bay is your place. For the family travelers, no need to worry about the little ones; they will be very well taken care of thanks to the kids’ club and services dedicated specifically to cater to them. This eco-friendly resort provides an exquisite experience in the lap of modern-day luxury and has guests signing its highest praises. 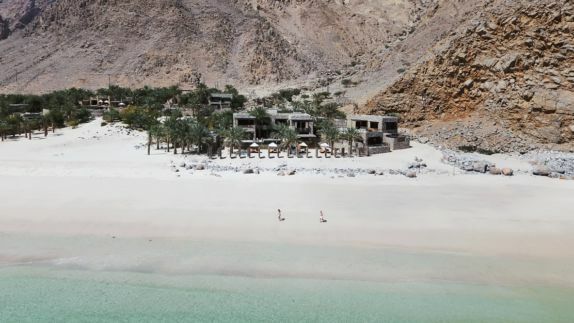 What makes the Six Senses Zighy Bay’s location so unique? 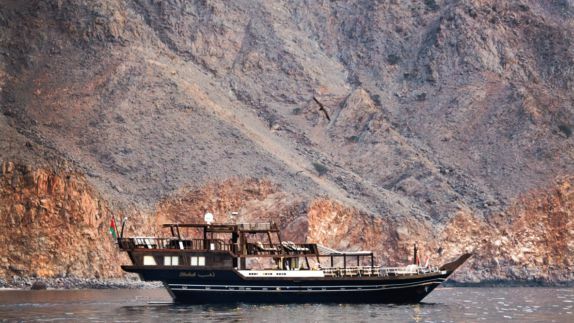 Why is it one of the best places to stay in Oman? 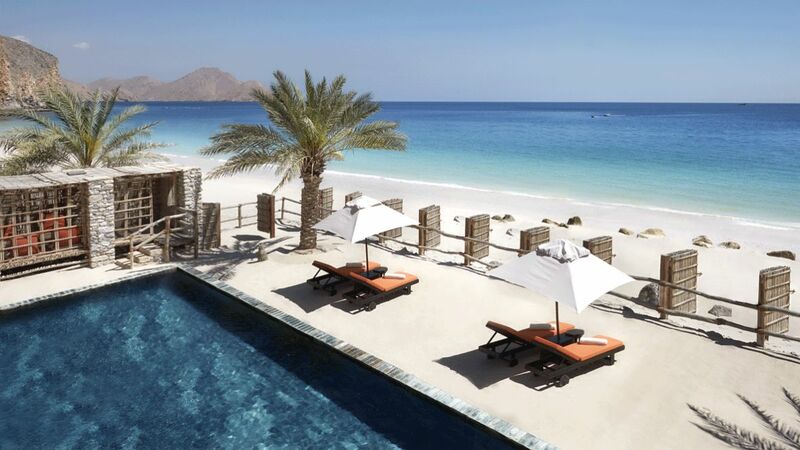 The Six Senses Zighy Bay is a luxurious hideaway, located on Oman’s northern Musandam Peninsula, only a scenic two-hour car journey from Dubai. 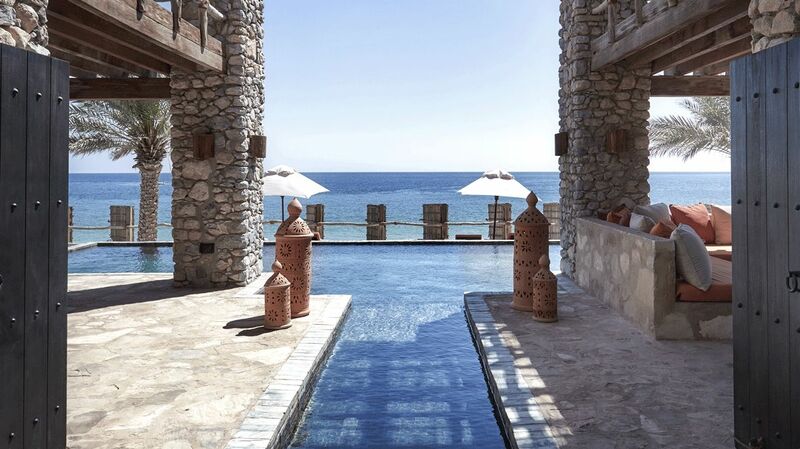 The setting of this beautiful indigenous village-style resort, with its private marina, is unrivaled. You will be left in awe as you marvel at monolithic mountains on one side of the resort, and satiny sandy beaches on the other. The remote location gives the resort an exotic feel, while offering barefoot luxury beyond imagination. What type of accommodations can I choose from? Will I have my own pool? 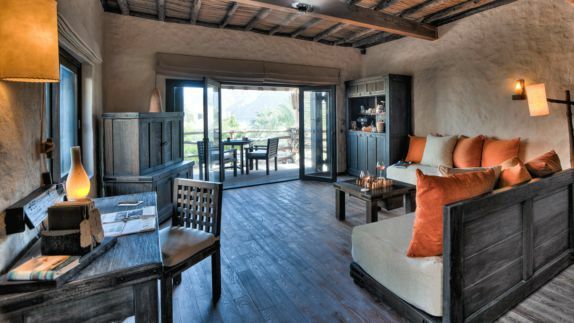 The Six Senses Zighy Bay’s luxury villas are equipped with everything necessary to ensure maximum comfort for its guests. 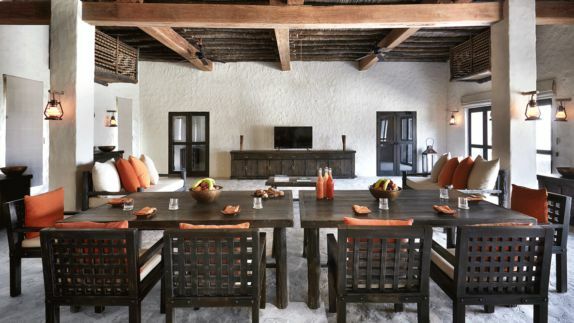 With designs and furnishings reflecting the character of a local Omani village, the resort beautifully blends traditional architecture with a luxurious modern twist. Unwind in the cool indoors with individually controlled air conditioning and ceiling fans, or refresh outside on a soft sun lounger or in a shaded dining area by the swimming pool. With an in-villa spa for private treatments featured in the Spa Pool Villa Suite, you may find it impossible to ever want to leave. What’s the best way to relax after a day of outdoor adventure? The Six Senses Spa Zighy Bay is a retreat from the busyness of everyday life. 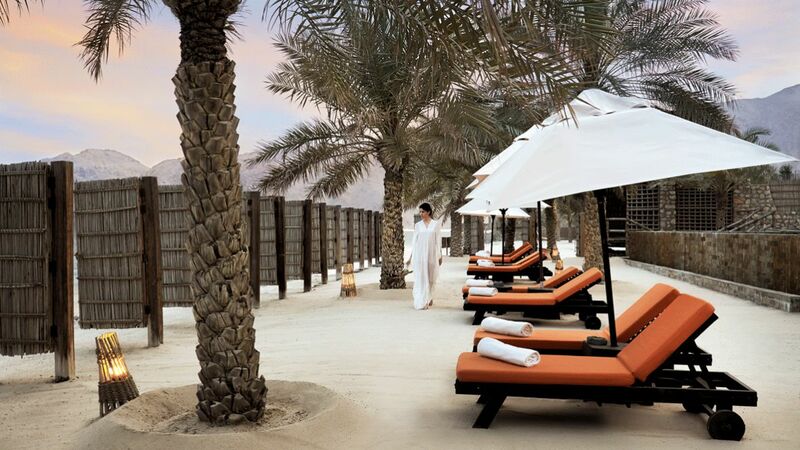 With nine treatment rooms, a juice bar and two Arabian Hammams, the spa serves as a sanctuary of ultimate well-being. 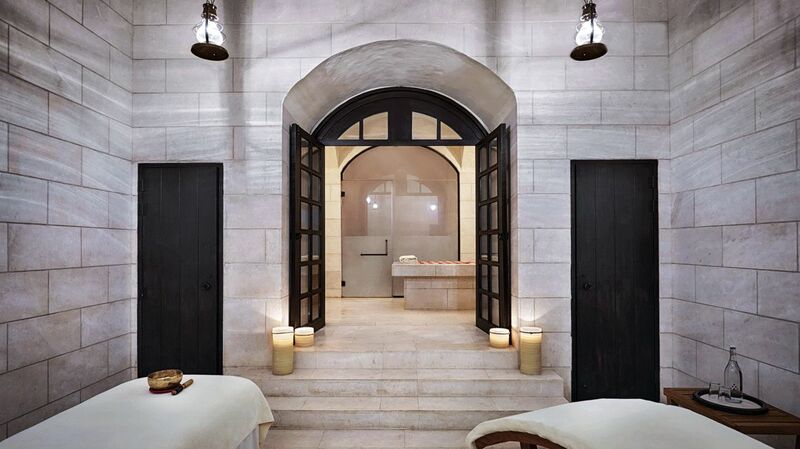 Besides traditional therapies such as Thai massages, Swedish massages and facials, the resort also offers the best holistic treatments inspired by Omani traditions using herbs, plants and other indigenous ingredients. 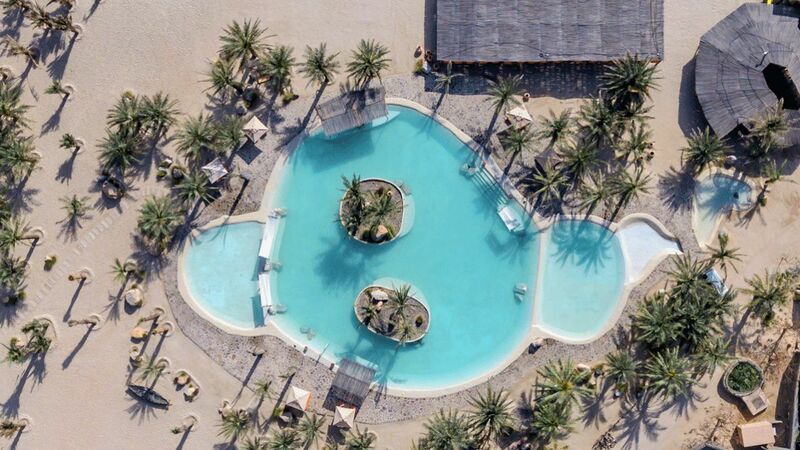 If you are in search for some relaxation and respite from the heat, take a dip in one of the two resort swimming pools, one of which is salt water. How is the cuisine in Oman? Will I have a variety of dining options to choose from? 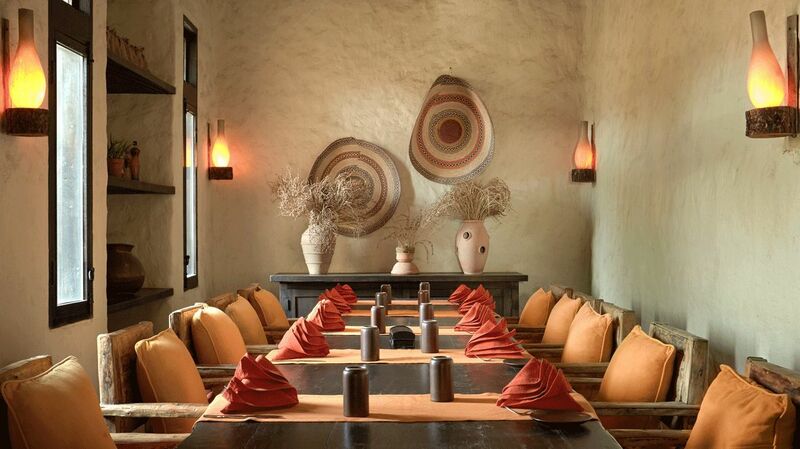 You will have a diverse selection of places to dine during your stay at the Zighy Bay. 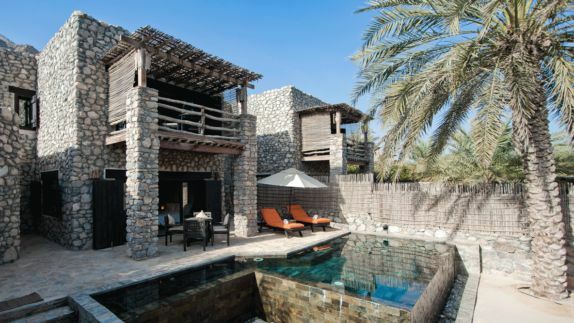 From world-class restaurants nestled in the mountainside serving international fares with spectacular views over the the Gulf of Oman to intimate in-villa dining that will be beautifully arranged by your butler. Cuisines range from Western, Middle Eastern, Indian and Japanese, all created with the freshest seasonal produce and ingredients. Whether you are enjoying an afternoon bite at the “Summer House”, delicacies from the culinary world of Arabia in the “Spice Market” or organic mocktails and cocktails at the bespoke “Zighy Bar”, you will not have a shortage of options to choose from. 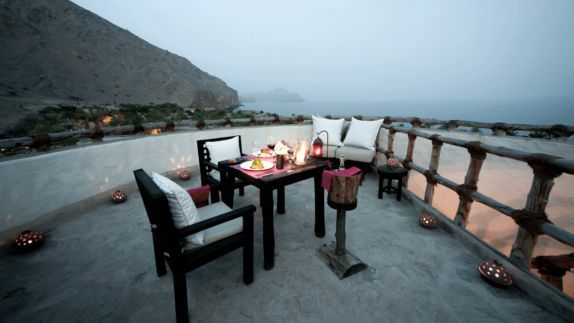 What type of activities can I enjoy during my stay at the Six Senses Zighy Bay? Whether you opt to relax by the sea or get your adrenaline pumping with extreme activities, the Six Senses Zighy Bay has everything to ensure your trip is full of incredible memories. Spend your days on the water as you take advantage of the complimentary non-motorized water sports. Choose from a wide selection of movies, DVDs, books and magazines at the library or stay active in the fully equipped gym. From hiking to biking to treasure hunts and cruises there are adventures at every turn for an epic experience you will cherish a lifetime.